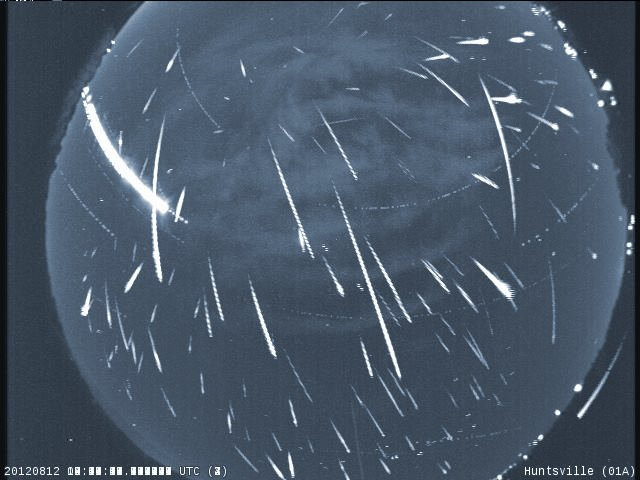 Some 100 meteors an hour will blaze across the sky tomorrow night—the Perseids are back for their annual visit. While they've been visible since late July and will continue to be through late August, the annual peak of the show begins late tomorrow night, August 12, and will be at its most spectacular in the early morning hours of August 13. 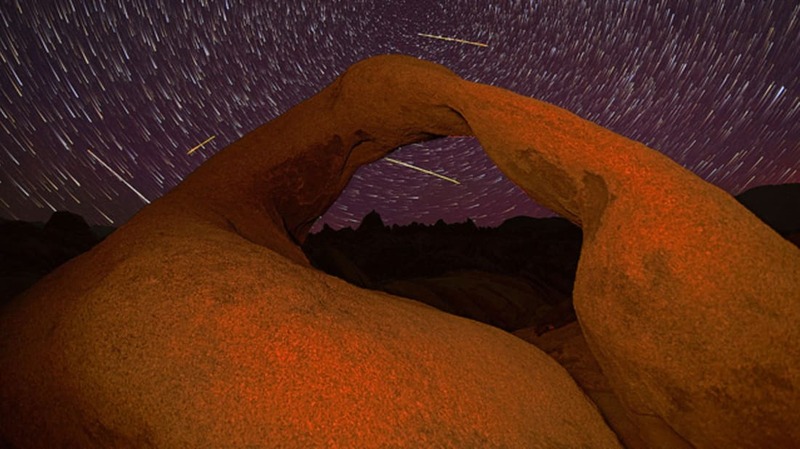 Named after the constellation Perseus, where the meteors appear to originate, the Perseids are actually the tail of dust, ice, gas, and gravel—much of it more than 1000 years old—following the Swift-Tuttle comet, which orbits the Sun every 133 years. As the Earth moves through Swift-Tuttle's vast debris field on its own orbit, bits of this debris smash into the Earth's atmosphere at 140,000 mph, disintegrating in dramatic streaks of light. NASA’s Marshall Space Flight Center in Huntsville, Alabama will host a live Ustream broadcast from 10 p.m. EDT to 2 a.m. EDT highlighting the science behind the meteor shower and NASA research related to meteors and comets. During the broadcast, you can tweet questions to @NASA_Marshall using #askNASA. And if you're anywhere near the NASA Wallops Flight Facility Visitor Center on Wallops Island, VA, watch the show with NASA educators on nearby Assateague Island. After an astronomy 101 presentation, everyone will decamp for the great outdoors for night sky observations through telescopes and binoculars beginning at 8:45 p.m. EST. There are countless other viewing events going on across the country. 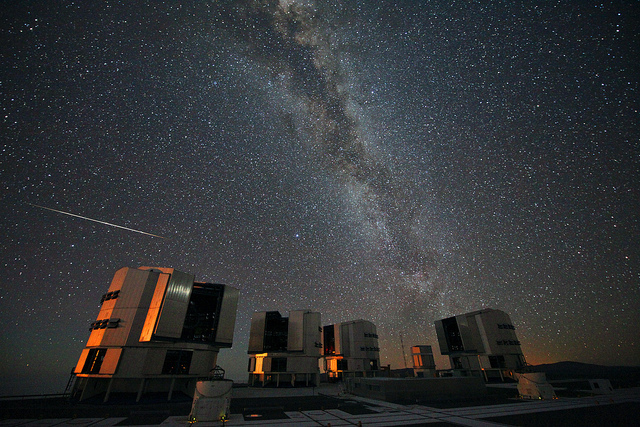 Find a local astronomy group or observatory near you—or simply grab some binoculars. By the way, Swift-Tuttle will make its next closest approach to Earth on August 5, 2126. While in the past there had been some fear that the comet could smash into Earth at some point, recalculations have put us in the clear—at least until the fifth millennium CE. People alive then should keep an eye on the skies around September 15, 4479.